Janani is a versatile artist from Southern India who specializes in realistic drawings covering landscapes and figurative subjects. 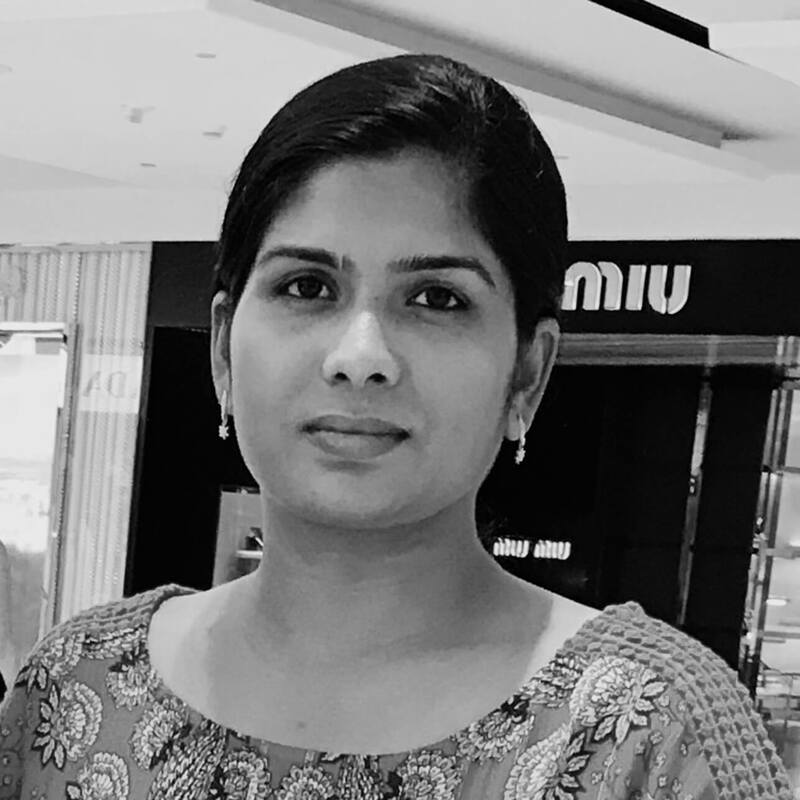 She is based in UAE for over 10 years. Janani creates magical images based on nature encompassing flora, fauna, sky, ocean and everything that makes up the world around us. Her new-found interest in spray painting has resulted in paintings with near high definition photograph like quality. A digital artist, her illustrations are full of tiny details giving the viewer much to look at, discover and enjoy!